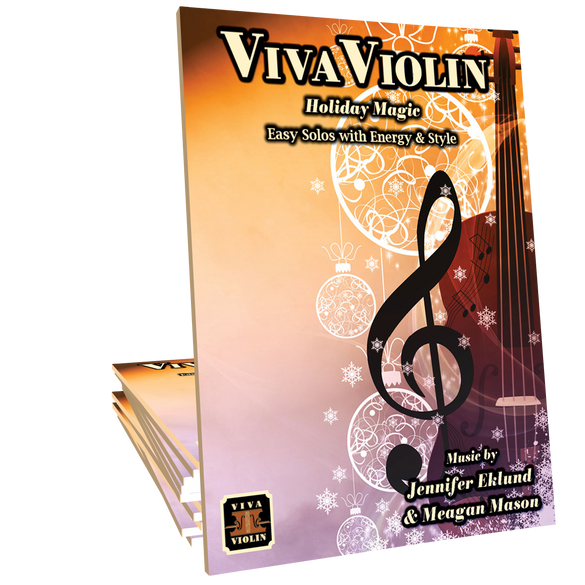 Viva Violin Holiday Magic songbook is an elegant, full-sounding holiday collection for beginning level violinists of all ages. 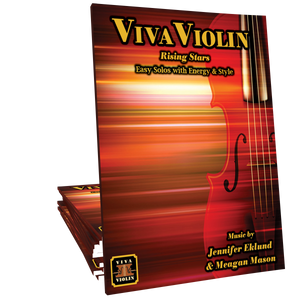 Featuring twelve popular holiday melodies, arranged by Jennifer Eklund and Meagan Mason, this songbook includes contemporary piano accompaniments that will showcase and motivate beginning violinists. 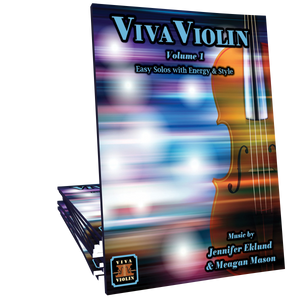 Separate violin book and piano accompaniment book included with purchase. This is a really nice collection of Christmas songs to use with beginner violin students! They are great for Christmas recitals. I would really like to see a book like this on an intermediate level!